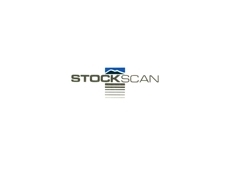 Stockscan is encouraging clients to book in scans for thier livestock sooner rather than later. Stockscan are encouraging clients to achieve the maximum benefit for themselves and their clients by having their stock scanning completed earlier than they have been in the past few years. From March onwards, to enable them to scan rams when it best suits farmers, there may be a change from the usual scanners being used. This won’t be an issue as either a stock scanning operator from New Zealand or a local operator will be available. 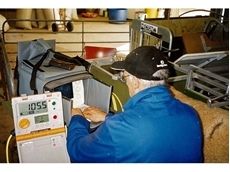 Australian Stockscan is a breeder run stock scanning company that aims to keep its costs as low as possible. One way in which they can achieve this is that their office is run from the secretary’s home. This means fewer overheads. Direct all bookings, enquiries and any other matters through the Secretary. Fill out all details on the booking forms, highlighting any changed livestock details.